Narrowing down the collection of pictures you’ve taken to just the very best ones is surprisingly difficult for some people. If that’s something you struggle with (or you simply have too many to wade through in a reasonable amount of time), there’s now an app that can help. The Roll from developer EyeEm takes a look at your mobile device’s camera roll and, using computer vision, ranks each photo based on how good it is. But it’s much deeper than that. 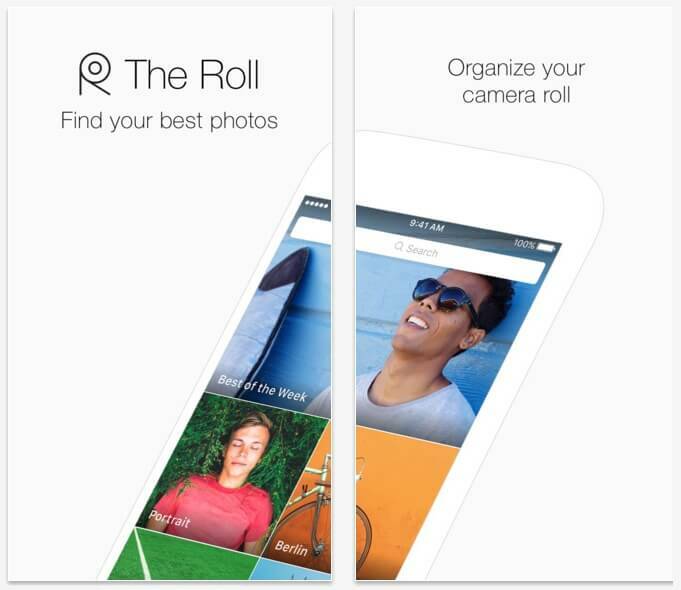 As EyeEm CEO Florian Meissner told TechCrunch, The Roll is there to replace your phone’s camera roll. Like most camera rolls, the app takes into account the date and location images were captured and can group them by topics, events and locations. The app will highlight the best image from each category and do the same with visually similar photos (like that time you took 20 pictures of your cat in the same pose). Diving deeper into the detailed view, you’ll see the score the app assigned to a particular photo as well as keywords it came up with and even camera settings such as aperture, ISO and shutter speed. As an amateur photographer, I can really appreciate what The Roll is trying to do. Helping people select only the best images (which they’re likely to share on social media) will hopefully help them build good habits. Speaking as an amateur photographer and someone that cares about their craft, you only want to display your very best work. Nobody wants to see the hundreds of crappy pictures you took while adjusting lighting or those that were slightly out of focus yet people still post stuff like that all the time. The Roll is available free of charge from Apple’s App Store; a version for Android is also in the works.